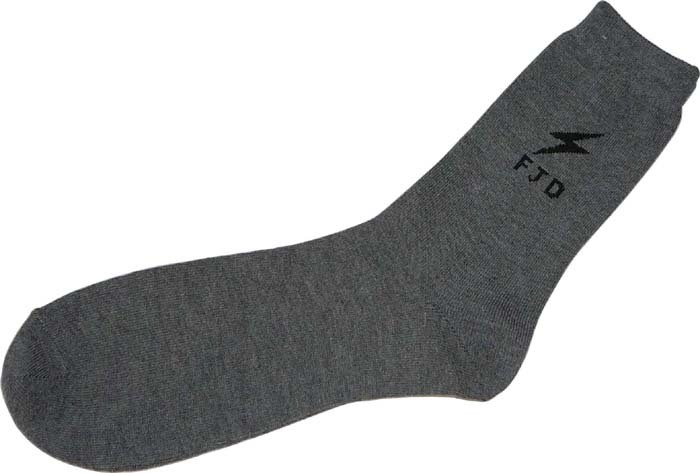 Non-slip, anti-static socks to stop the build-up of static. 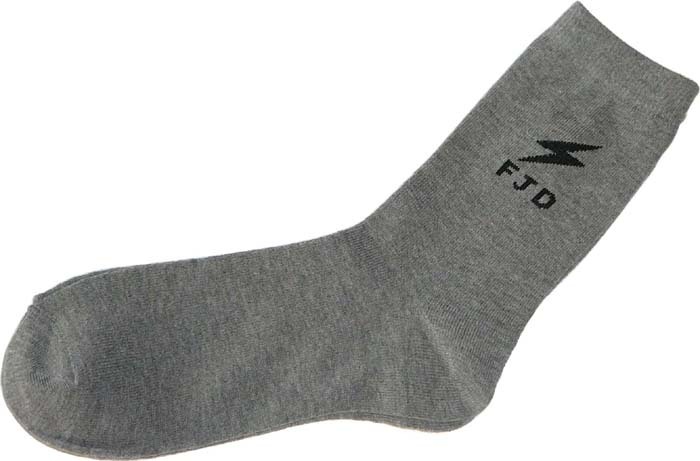 Our anti-static socks are made of a cotton, acrylic and nylon blend with a conductive fiber (Nickel coated thread) woven into the toes and heels. This prevents generation of static electricity. 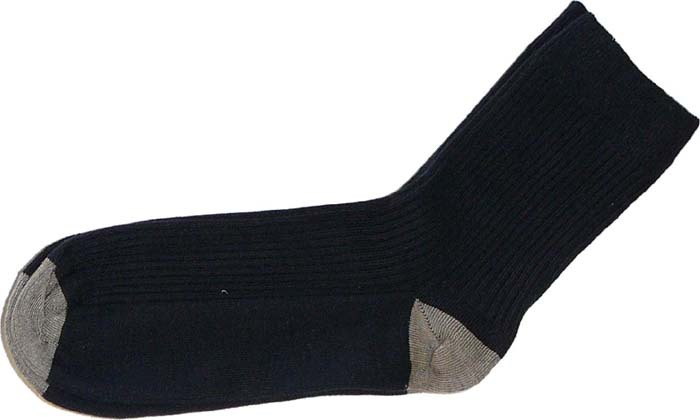 May be washed in regular detergent up to 20 washes. When dry cleaning, up to 50 times.